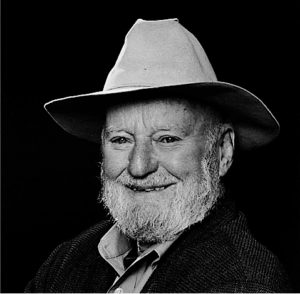 Ferlinghetti’s one hundredth birthday this weekend – Sunday. “..the public is invited to an open house birthday party at City Lights Bookstore with concurrent programming throughout the afternoon at three other North Beach venues: Canessa Gallery (708 Montgomery St, 1-5PM), Café Zoetrope (916 Kearny St, 2-3PM), and Vesuvio’s (255 Columbus Ave, 3-4PM). Free. Following that, from approximately 6PM-on, there will be an after party at Specs (12 William Saroyan Place) presented by Jessica Loos and Elly Simmons with Juan Felipe Herrera, Jerry Cimino, music by La Bolshevita, Stephen Barry, Dorothy Payne, William Taylor, Cara Vida, and Mauro Ffortissimo. 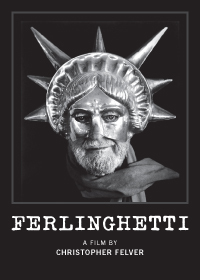 Saturday, the day before, at the Roxie Theater (317 16th Street, Chris Felver screens his documentary Ferlinghetti , preceded by an interview with the filmmaker and Peter Maravelis of City Lights Booksellers. 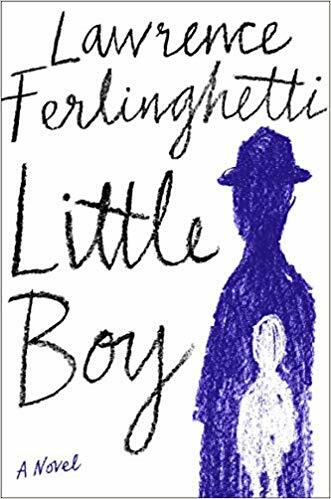 Meanwhile, simultaneous in New York City, Ferlinghetti celebrations this Sunday – A birthday party and a Little Boy launch (2-8) at Howl! 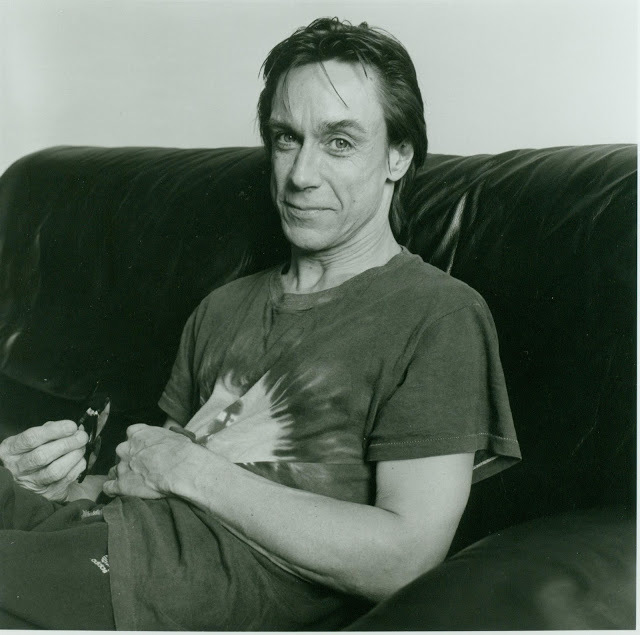 Happening gallery (6 East 1st Street) – featuring Ed Sanders, Hettie Jones, David Henderson, Eileen Myles, Bob Holman, Anne Waldman, Helixx C. Armageddon and others. 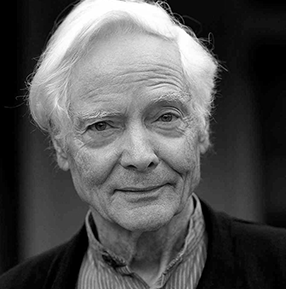 The afternoon of celebrations will also feature a screening of Chris Felver’s documentary, as well as clips from Bob Holman’s United States of Poetry and the NET documentary USA: Poetry. On Tuesday March 26th (7pm) – there will be a book release party for The People v. Ferlinghetti: The Fight to Publish Allen Ginsberg’s HOWL with Ronald Collins and David Skover at City Lights. 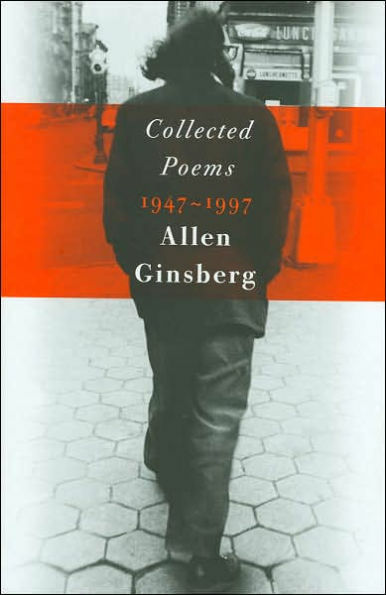 “Ginsberg was jealous of Ferlinghetti’s achievement”, (he writes), ” – the poetry, the bookshop, the publishing house, the political work. He once told me, “I wish I could have done so much.” Ginsberg felt his own energies were too dissipated but didn’t know how to focus them.”. 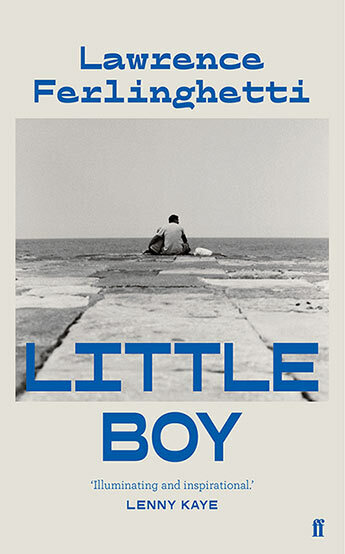 and we’ve already mentioned, yes?, Garrett Caples’ Paris Review interview?